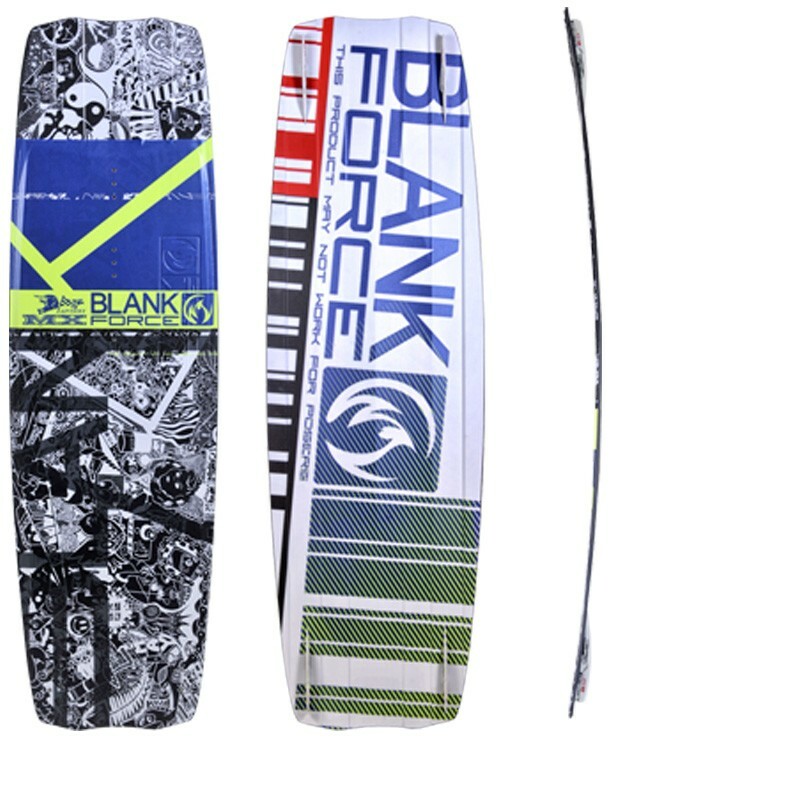 Full carbon kiteboard for pure wakestyle emotions without compromise. Extreme rocker, maximum grip and pop! 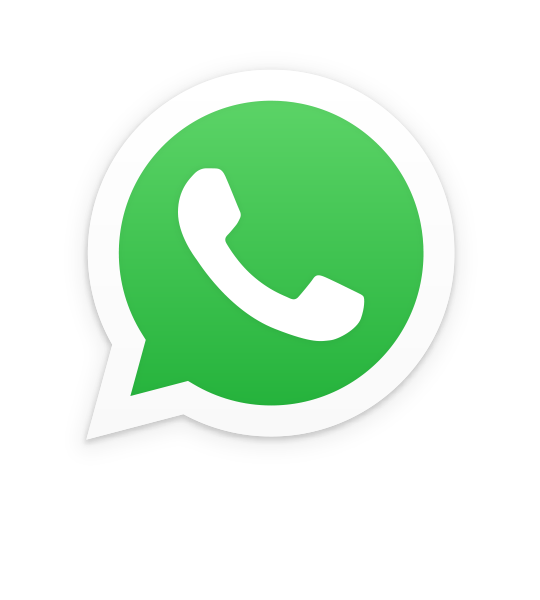 Advisory: for expert and competition level only. We radicaly redesigned the ADVISORY kiteboard shape and focused on competition wakestyle. The huge double concave combined to 6cm rocker line softens even the harshest landings. For cutting the edge, and more pop on the center, we placed a full length channel on both sides. 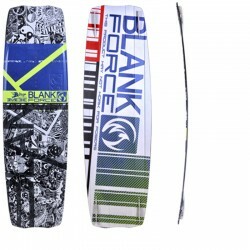 With the quad-channel tips, you get the maximum grip and you can ride this kiteboard with 2 cm fins. The board outline is straight but feels very round with the extreme rocker and bevel-edge system, so that you really have a smooth surf feeling even in the hardest choppy conditions. The kiteboard has been tested several times in the hardest conditions, and the team was very happy to get this new toy for the new season. 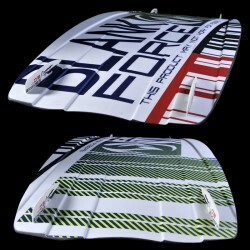 We have had the ADVISORY Carbon kiteboard in our range since 2011 and we are proud to present you the newest edition. 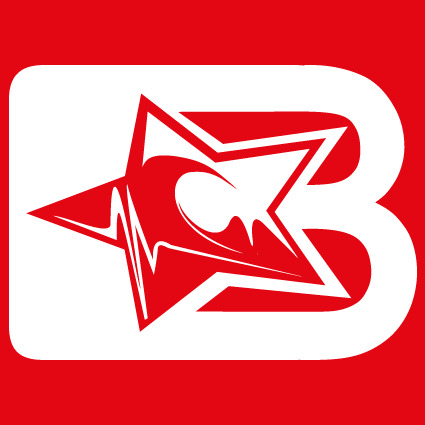 We recommend that you use boots (wakeboard bindings) to unleash all of it´s energy.